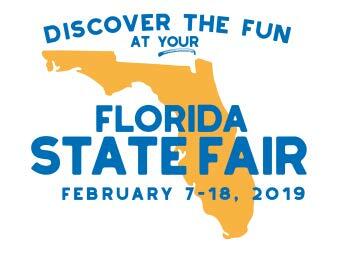 2019 Florida State Fair Friday, February 15 — $5 After 5 $5 admission after 5 p.m. The perfect night for dinner and a fun filled evening with family and friends. 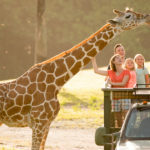 Guests receive $5 admission after 5:00 p.m. 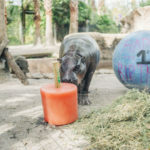 Guests receive $2 admission, $2 for select rides, $2 select food and $2 for select games. Midway opens at 1:00 p.m.